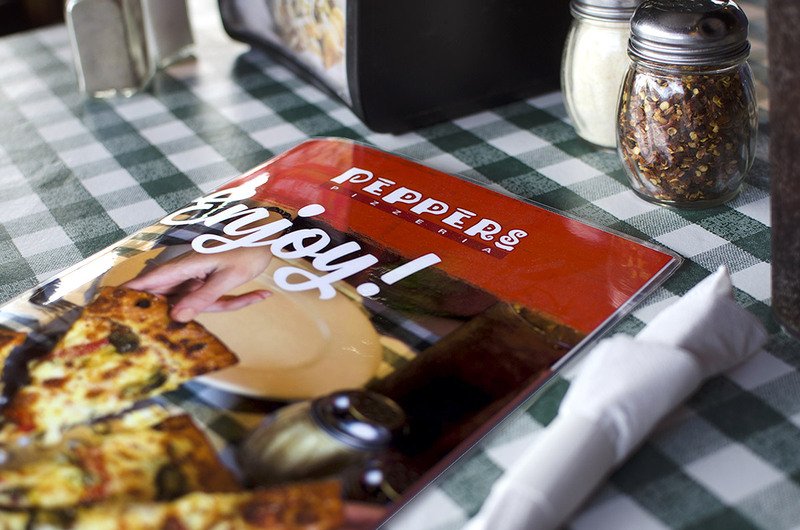 Peppers Pizzeria has been a local favorite of Thibodaux and Houma, Louisiana for over two decades. 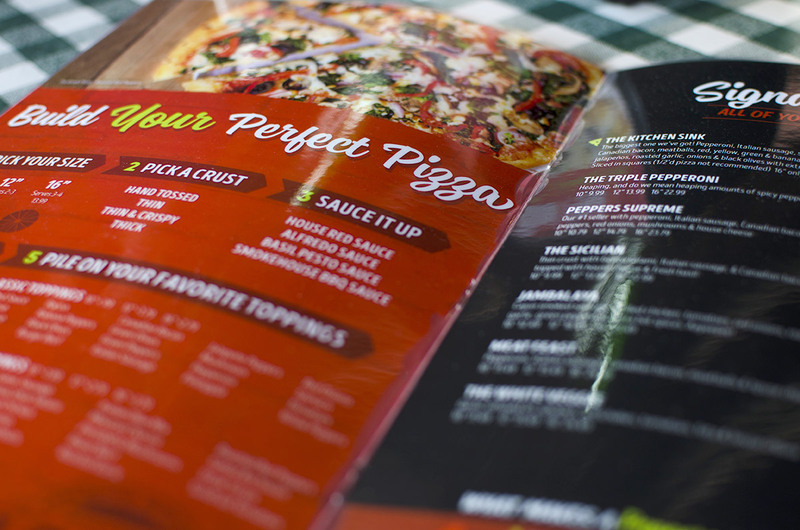 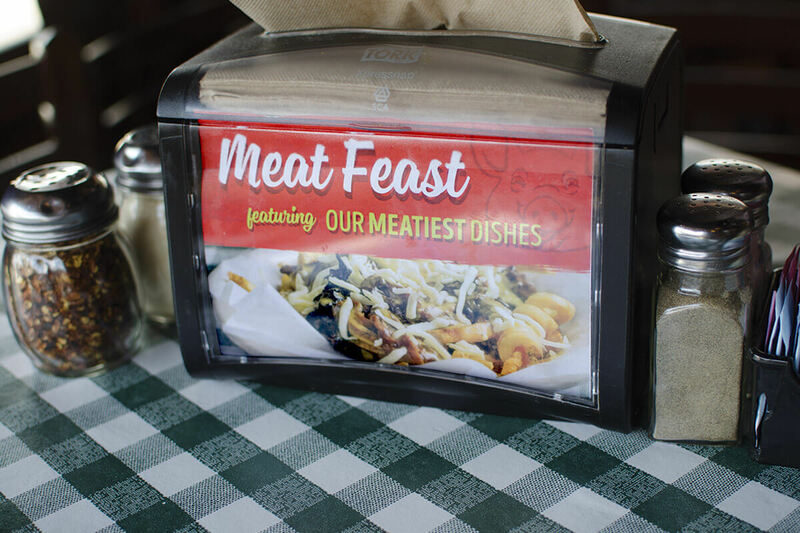 A quintessential hangout spot and family restaurant, it offers a wide selection of specialty and made-to-order pizzas, pastas, sandwiches, desserts, and more. 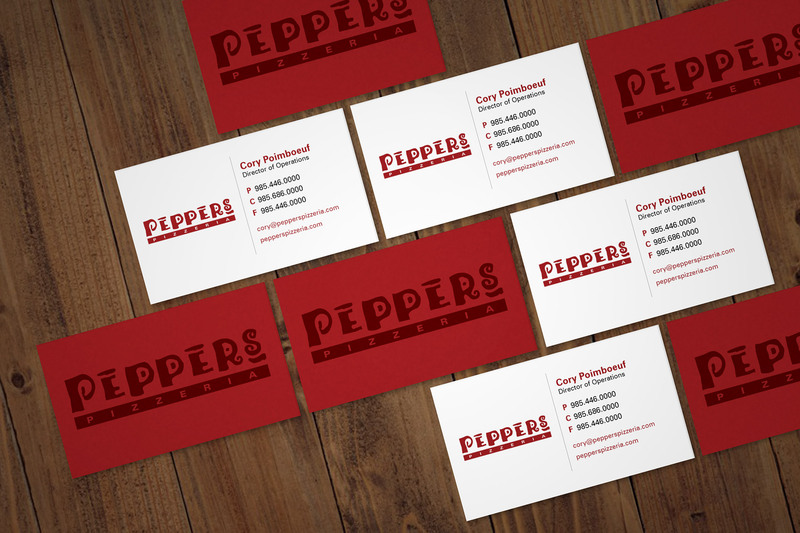 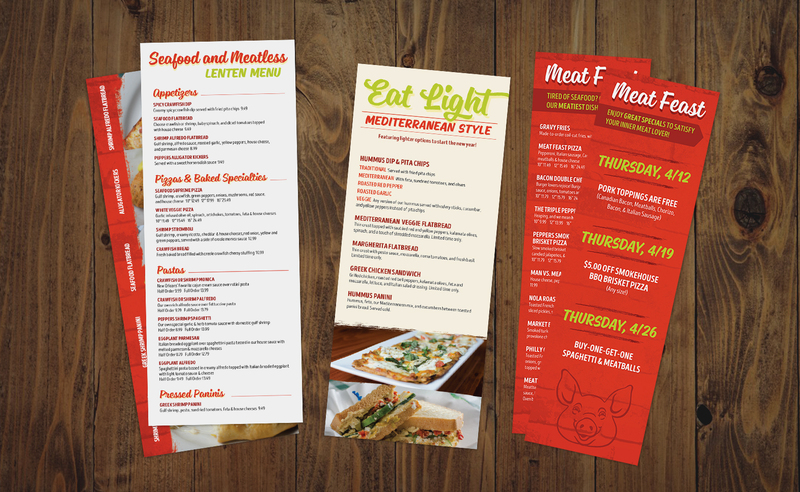 Quality service in a laid-back atmosphere has been the driving ideals behind Peppers operations, trademarked through each guest’s initial brand interaction: “Welcome to Peppers!” In 2013, White Car was tasked with focusing these ideas into consistent, refined branding for the eatery through a variety of approaches. 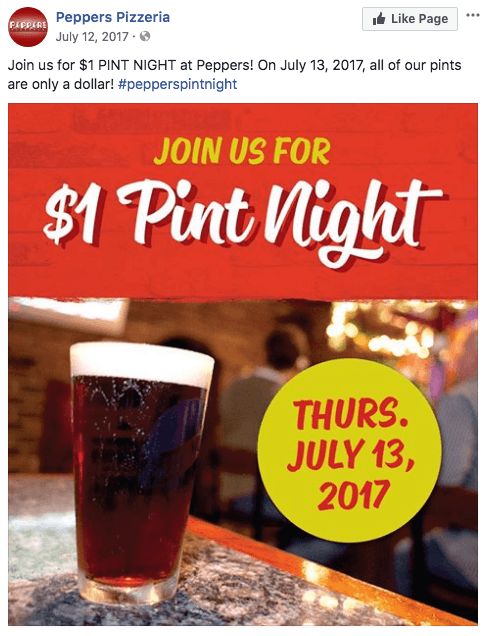 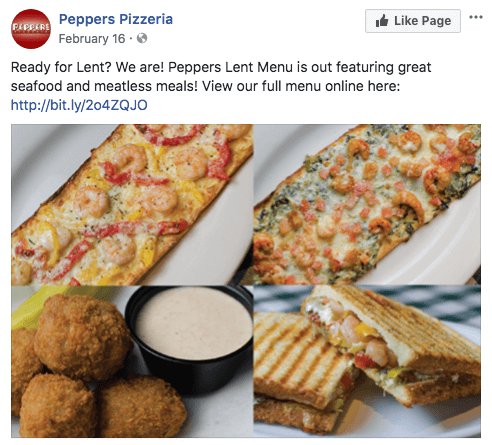 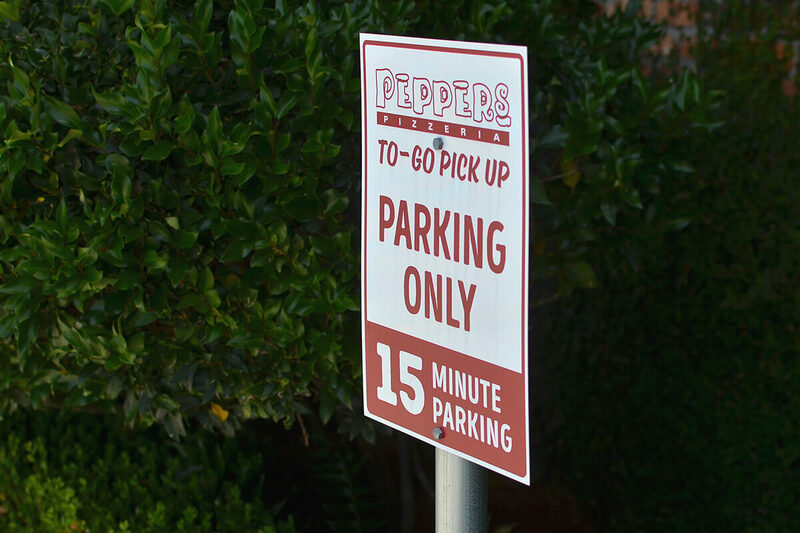 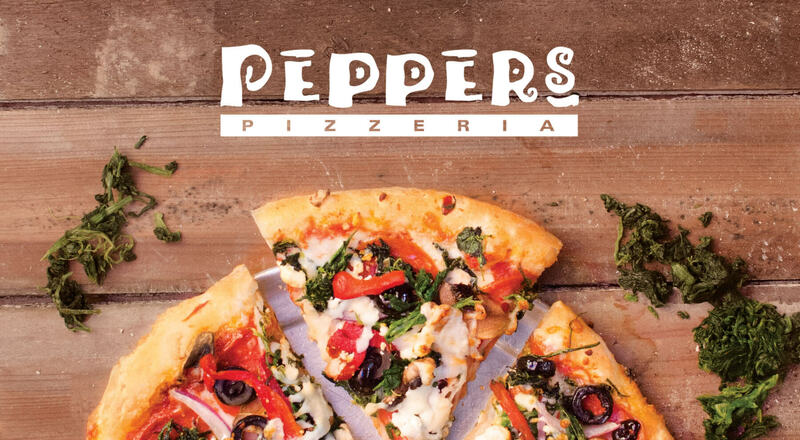 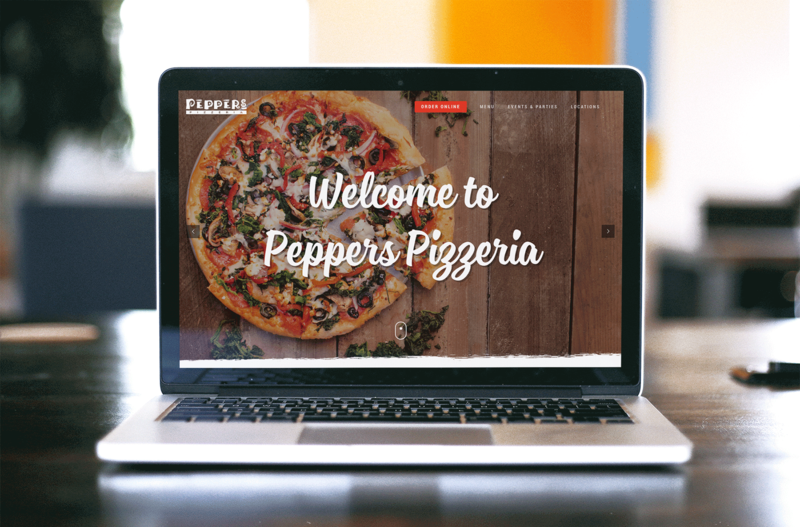 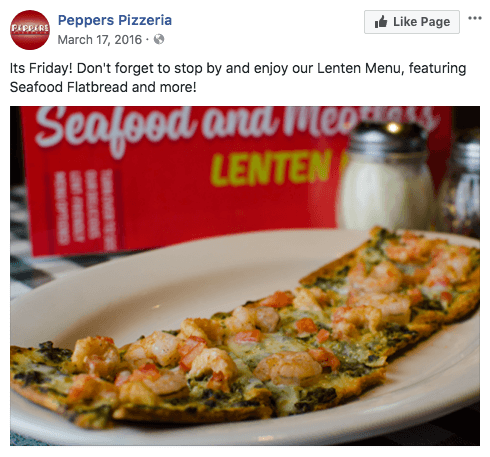 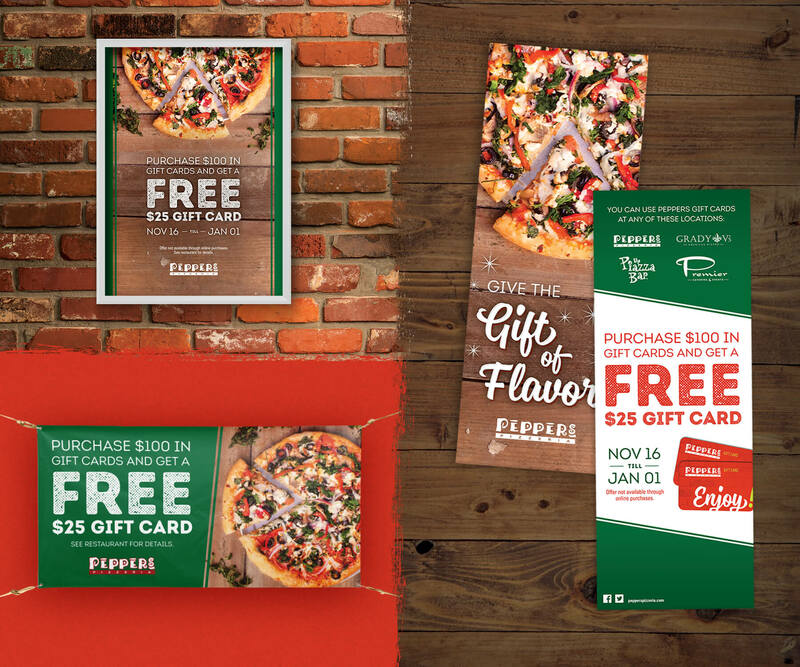 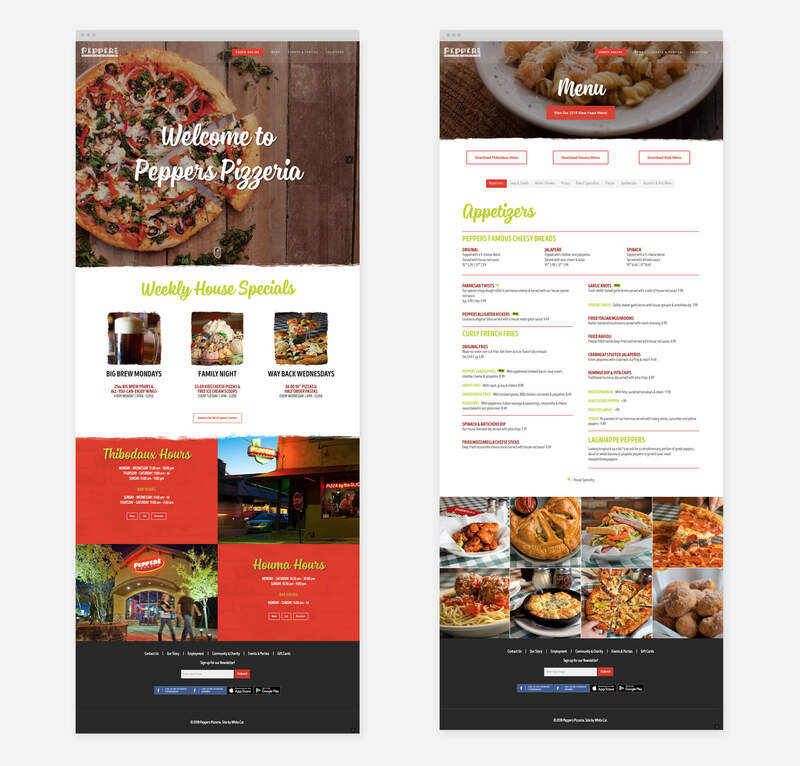 Since then, the Peppers brand has grown successfully, steadily delivering an enjoyable guest experience each time they reach for that slice of pizza.